Moviegoers worldwide have been struggling all day today. The website for giant cinema chain AMC has been frozen, buggy, and downright broken all day, with many struggling to receive their much-wanted tickets. 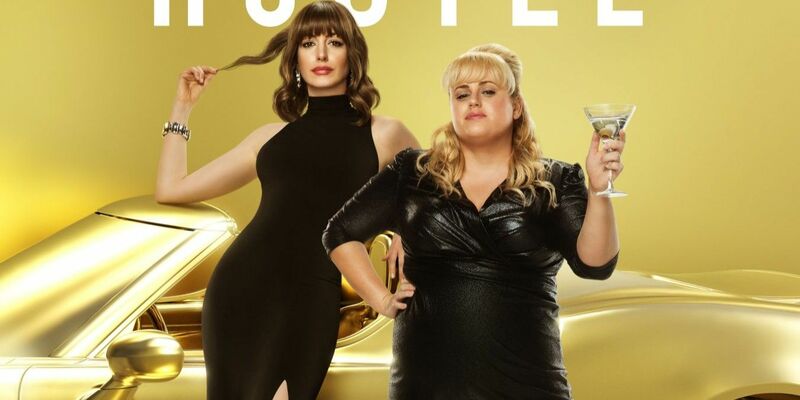 It was initially assumed that the delay was due to the release of early tickets for Avengers: Endgame, but AMC exec Mark Doming has revealed that the actual source for the blockage was overwhelming demand for The Hustle, a con-artist comedy starring Rebel Wilson and Anne Hathaway. “Actually, almost nobody has been buying Avengers tickets”, said Doming in an interview earlier today, “what can I say, people just love The Hustle”. Directed by English comedian Chris Addison (The Thick of It, Mock the Week), The Hustle is set to gross well over a billion dollars at the domestic box office alone. “It is a surprise, for sure”, remarked Doming, “but I guess people just really really love Rebel Wilson”. The con-artist caper is set to star Wilson as a budding con artist who learns the tricks of the trade from Anne Hathaway, who is British for some reason. We have yet to hear back for Doming, so I guess get your tickets ready and get ready for The Hustle! Sure to be the biggest blockbuster of 2019! The Hustle is in cinema’s on the 10th of May. Not sure when Avengers is out, but who cares? It’s Hustle time, baby!